As part of managing the health and safety of your business you must control the risks in your workplace. To do this you need to think about what might cause harm to people and decide whether you are taking reasonable steps to prevent that harm. 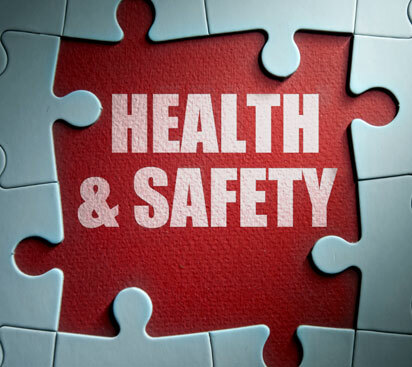 Every employer is required to manage safety and health at work so as to prevent accidents and ill-health. The Safety, Health and Welfare at Work Act 2005 requires employers to: Identify the hazards & Carry out a Risk Assessment. In other words, safety is good for business. SMS Group offer a practical and simple solution to managing health and Safety by working with organisations to identify the gaps and assist with implementation of safe working practices.